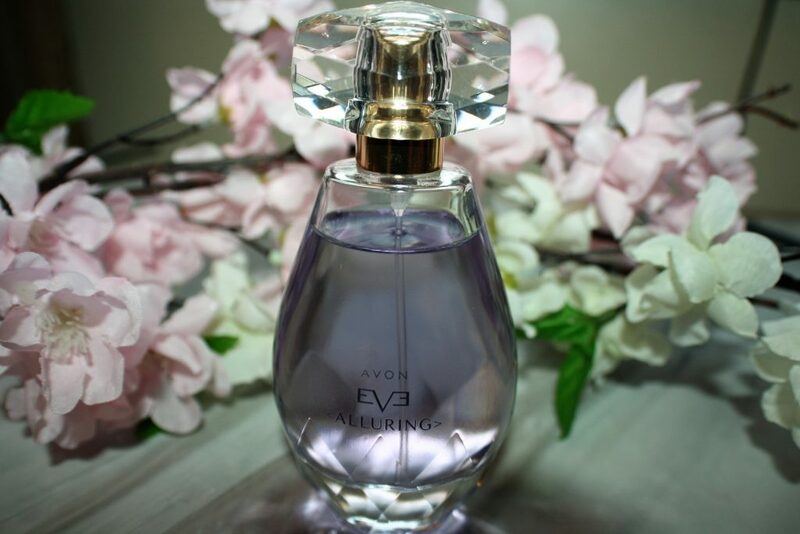 Discover your FREE gift when you purchase any Eve Discovery perfume from Avon brochure 5 2018 at £14. 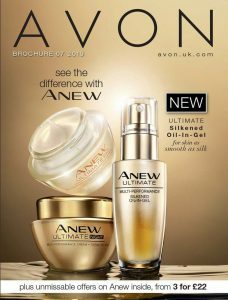 FREE gift includes – nutra-effects hydration day cream 50ml and gel night cream 50ml, EDP purse spray 10ml, body lotion 150ml, Planet Spa relaxing provence bath milk 250ml and branded gift bag. 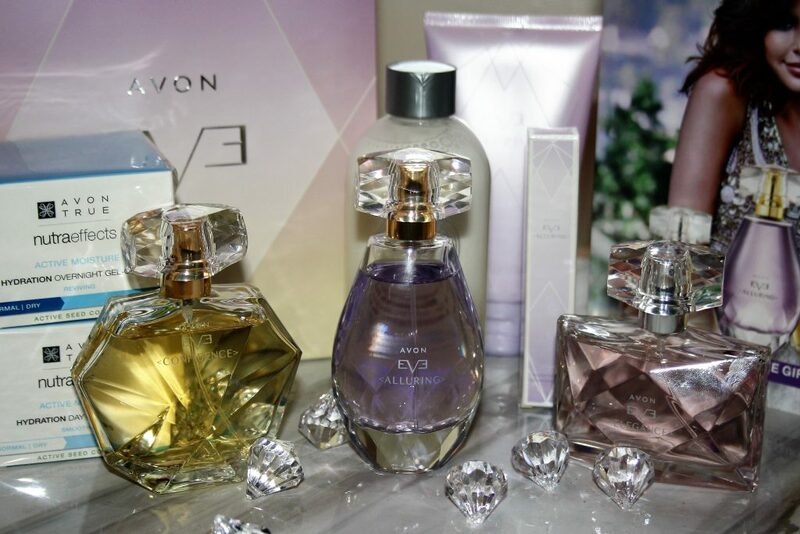 A different scent for each moment of your life….start collecting the Avon Eve Discovery collection today. 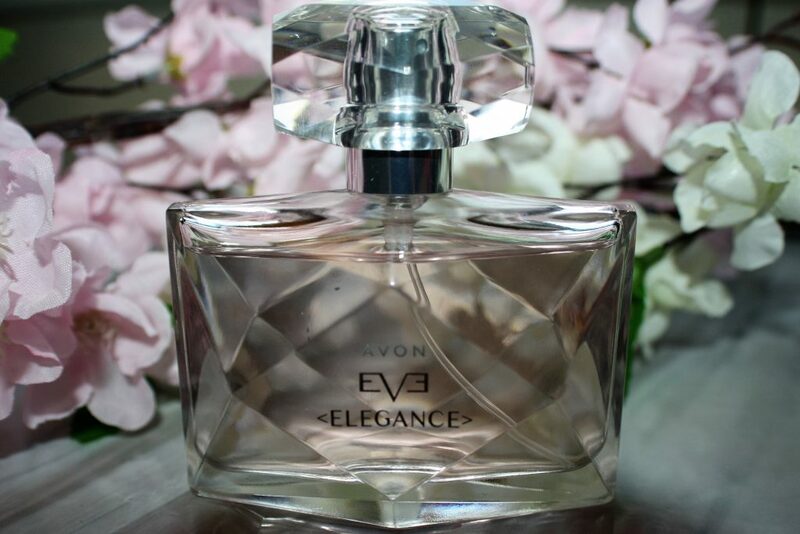 American model, actress and business woman is the face of the Eve fragrances, launching her first perfume in collaboration with Avon in October 2017. 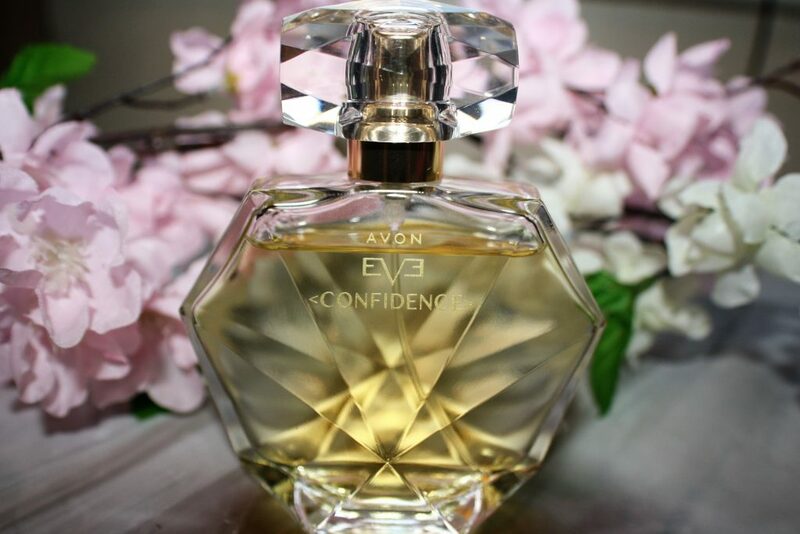 Avon Eve Duet was Avons first dual ended fragrance.